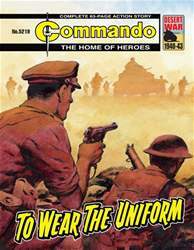 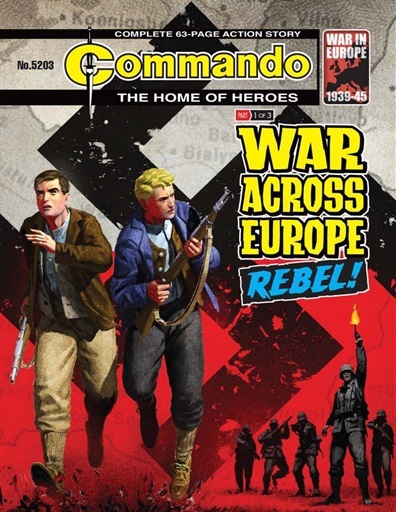 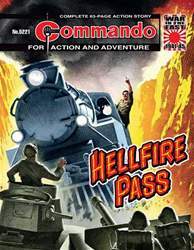 Commando - 5203 - War Across Europe: Rebel! 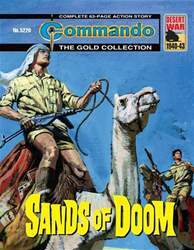 Two Polish farmers would trek, ride, and sail across the length of Europe if it meant getting even against the men who had torn their lives apart - and they just would. Issue one of the three part ‘War Across Europe’ series.